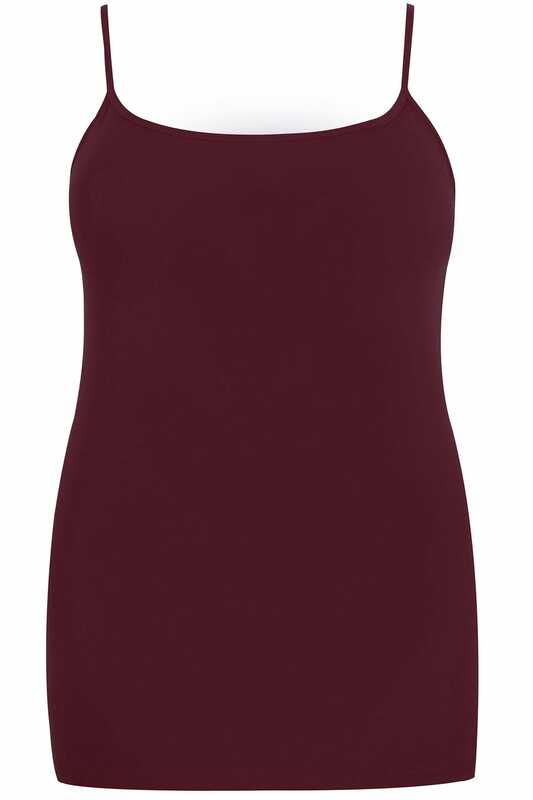 This stylish cami top is made from a comfortable jersey fabric with adjustable straps for an easy fit. It's totally versatile and easy to dress up or down! Team with skinny jeans and pumps for a casual daytime look. It's an essential piece for every wardrobe.